Samsung has released Galaxy A10 / A30 / A50. The Galaxy A10 comes with a 6.2 “HD + Infinity-V display and starting price is at INR 8,490 (about $120). The starting price for Galaxy A30 is at INR 16,990 (about $240) and INR 19,990 (about $280) for Galaxy A50. Of these, the Galaxy A30 and A50 have the same exterior dimensions but differ in the number of rear cameras (3 for A50, 2 for A30) and fingerprint recognition (A50 screen, A30 rear). 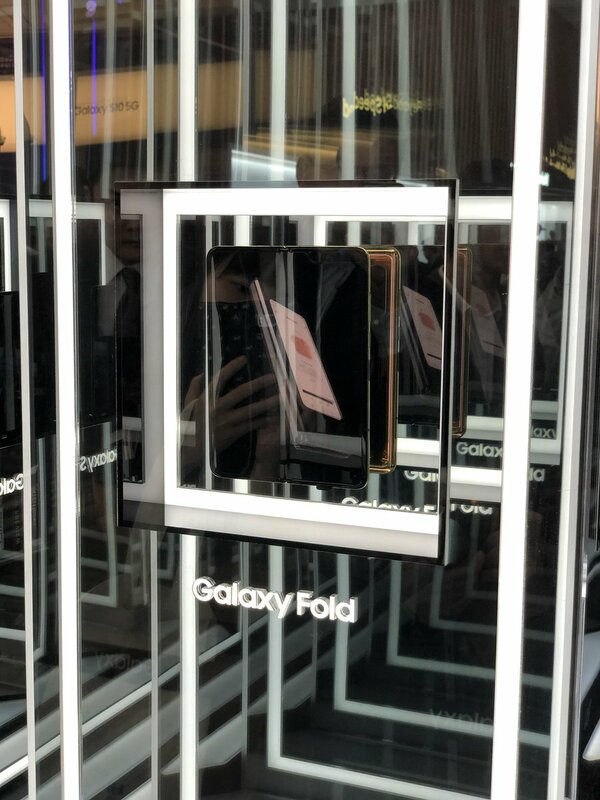 In addition to the Galaxy Fold that Samsung recently unveiled, it is said that two more fordable phones are being prepared. 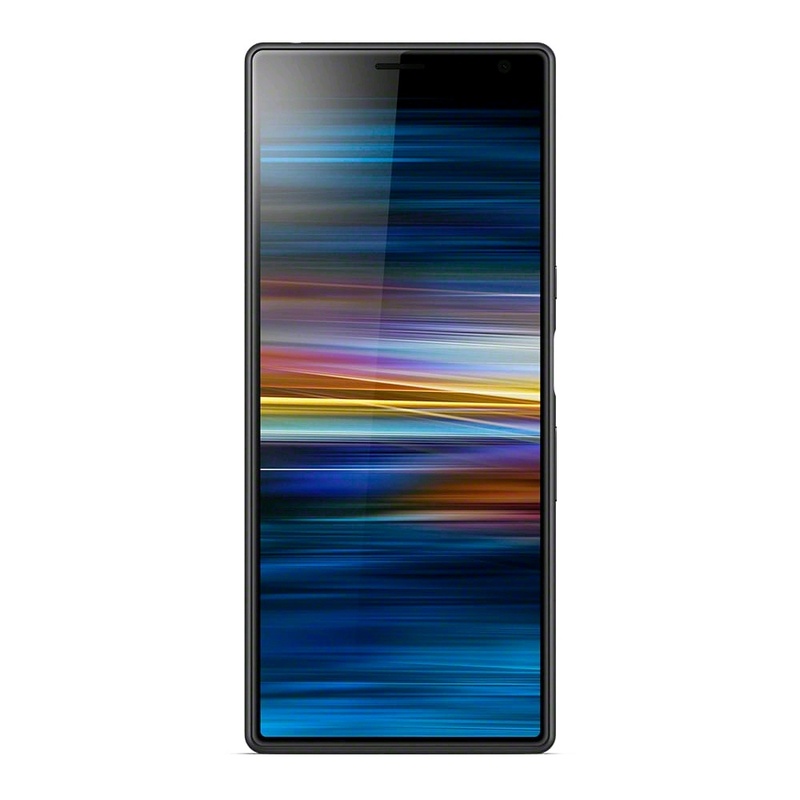 SONY has started selling the Xperia 10/10 Plus / L3 in Europe. The sales will begin in U.S on March 18th. Official image of Huawei P30 / Pro is registered in Germany’s professional website, WinFuture. As with many images that have been released recently, Flash is located on the side. Devices that look like a Huawei P30 Lite have appeared on the TENNA web page. The model number is MAR-AL00, the code name is known as Marie Claire, and a 6.15 “display is equipped. Huawei is expected to sell this product as Nova 4e. 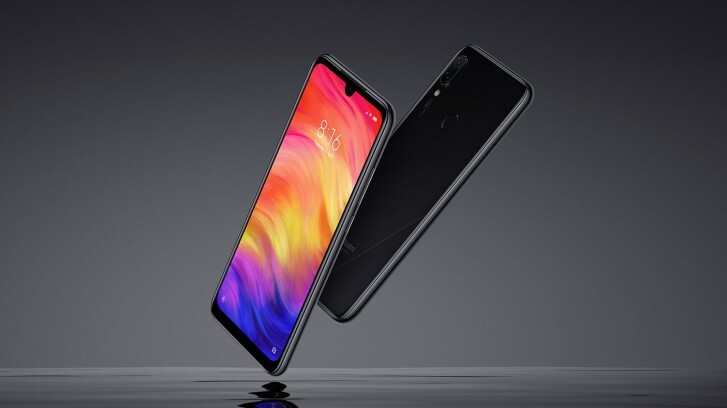 Xiaomi has released Redmi Note 7 Pro. Note 7 Pro is identical in appearance to Redmi Note 7, but has different performance. The sales will begin on March 13th in India and on March 18th in China. 7. OnePlus 7 – Pop-Out Camera? The image of OnePlus 7 with pop-out camera has leaked. Upcoming OnePlus 7 seems to have no notch with minimum bezels, and it seems to have facial recognition. According to IDC data, Apple sold 46.2 million wearable devices last year, accounting for 26.8 percent of the market. During the year, about 59.3 million units of wearable appliances were shipped, up 31.4% from the previous year. Apple only shipped 16.2 million wearable devices in the fourth quarter, of which 11.4 million were Apple Watches. Strategy Analytics also released similar data, in summary, Apple accounted for 50% of the smart watch market share in 2018. In 2017, it accounted for 60.4% of the market, down about 10%, but the overall market grew from 29.3 million units in 2017 to 45 million units. Another highlight of SA’s data is that Fitbit has grown more than 10 times from 500,000 units in 2017 to 5.5 million units in 2018.